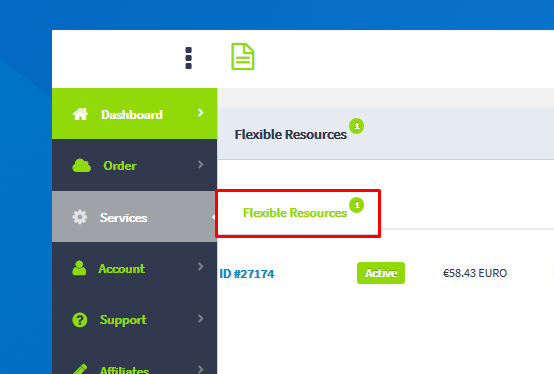 So, you're all set up on your new VM and it's time to add the finishing touches, here's how you update the rDNS entries on your VM/IPs. 4. 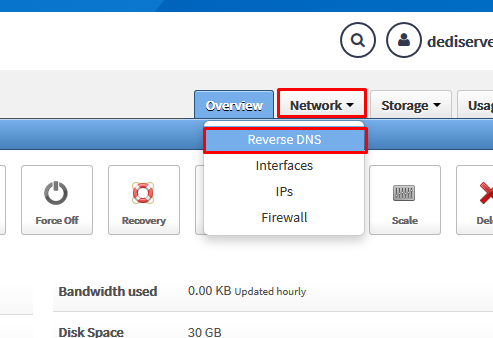 Under the "Network" tab select "Reverse DNS"
5. 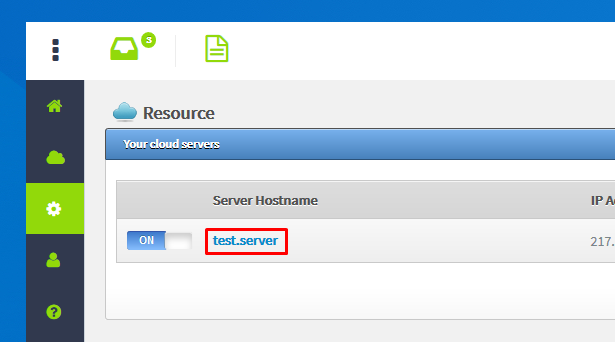 Add your entires under "Hostname" and click "Update Reverse DNS" to commit the changes. 6. 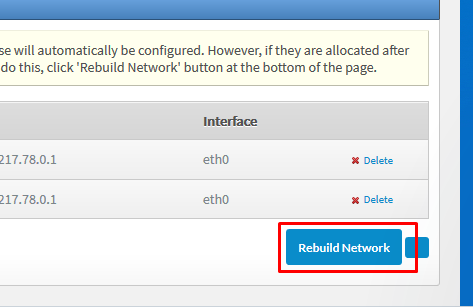 Following the update you may need to rebuild the VMs network for the changes to take affect, do this by clicking "Rebuild Network" on the same page. NOTE - Rebuilding the network will take the VM offline for a few minutes whilst the changes are made.